Trails, Onechanbra, EDF, Senran Kagura..
XSEED just revealed the games it's planning to bring to E3 this month and they're pretty exciting. 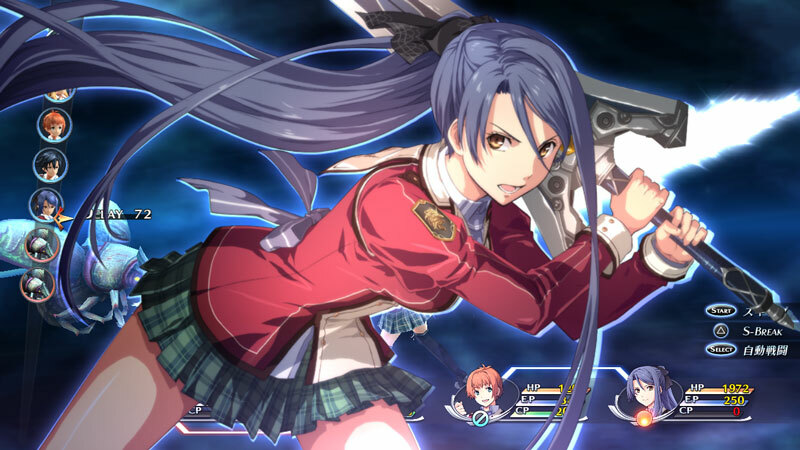 First things first: There will be a lot of new reveals at the event, including The Legend of Heroes: Trails of Cold Steel (PS3, Vita -- Fall 2015), Earth Defense Force 4.1: The Shadow of New Despair (PS4 -- Fall 2015), Senran Kagura: Estival Versus (PS4, Vita -- Winter 2015), and Return to PopoloCrois: A Story of Seasons Fairytale (3DS -- Winter 2015). In addition to all of that, the localization studio will also be showing off Senran Kagura 2: Deep Crimson (3DS -- Summer 2015), Onechanbara Z2: Chaos (PS4 -- Summer 2015), Corpse Party: Blood Drive (Vita -- Fall 2015), and the recently announced Earth Defense Force 2: Invaders From Planet Space (Vita -- Fall 2015). Look forward to more coverage on all this Japanese goodness in the coming weeks.